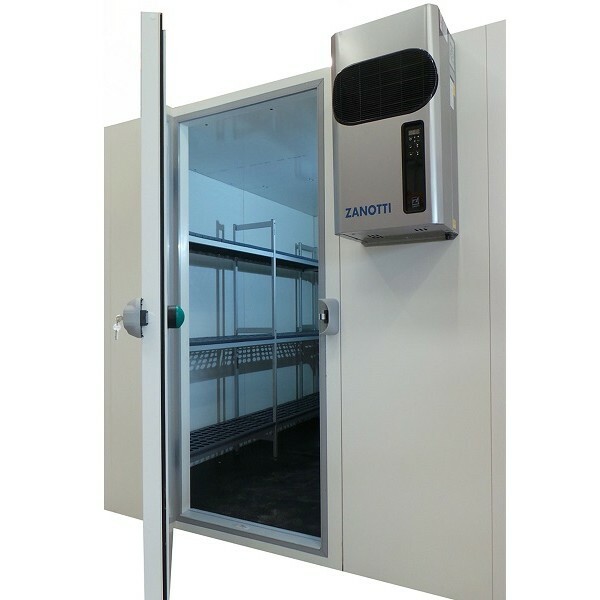 Optima Walk In Chiller 1400 x 1600 x 2000mm with 80 mm thick insulated walls. 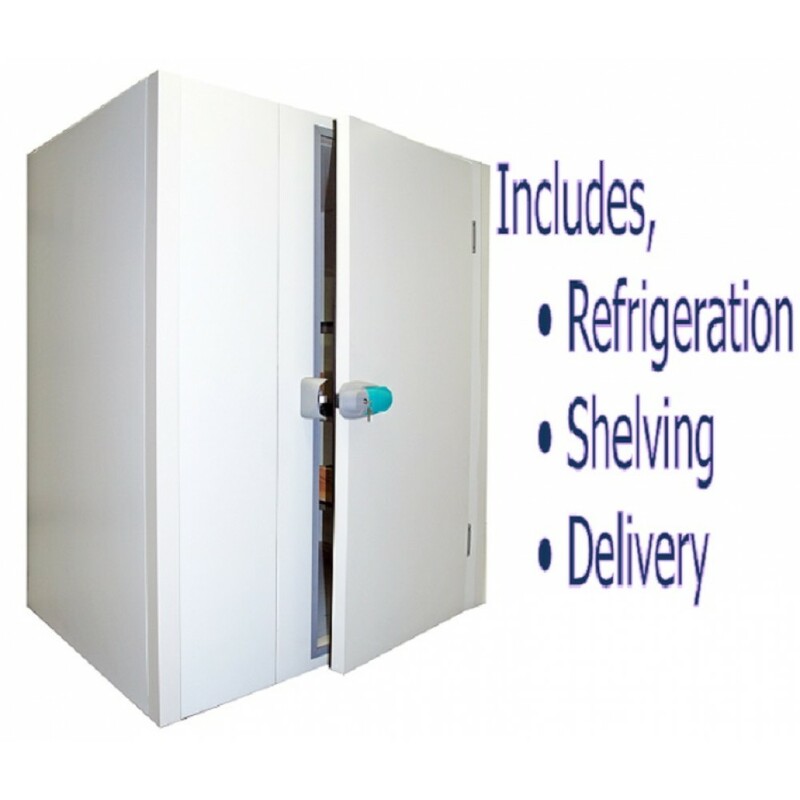 Regularly used for extra storage on commercial premises. Get a quote.